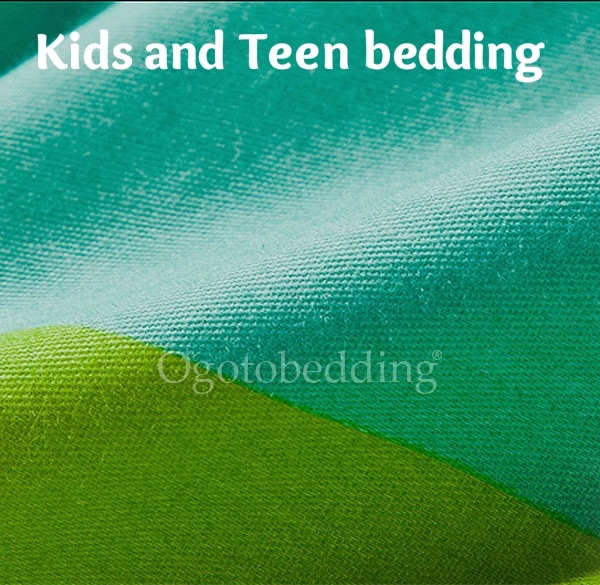 After coming up with 3D bedding tips, it is time to give you ideas about kids and teen bedding. Kids bed room is like a dream land for them, it is the place in which they would like to have their favorite things, in short it is their den. Most parents agree that providing children with wonderful bed room in which they can thrive, learn and play is of paramount importance. While selecting bedding for kids keep their favorite color, cartoon character or comic character in mind. 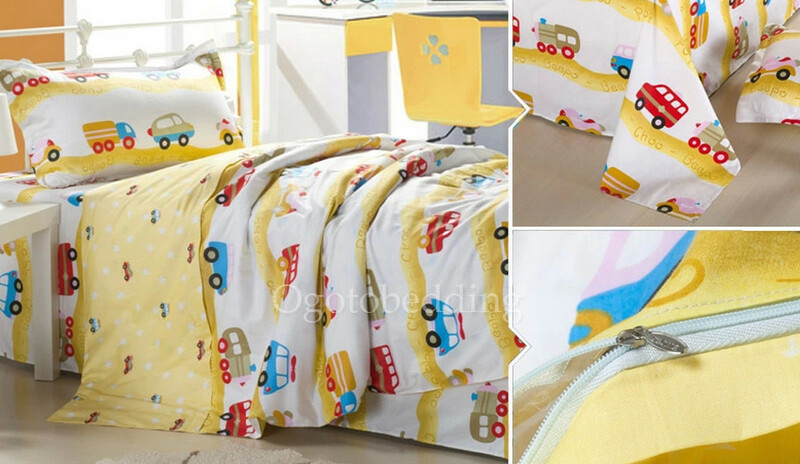 Sleeping in a bed which has the bedding that looks like a princess wagon or their favorite car would probably fill a child's life with endless hours of joy. Teen age boys and girls need a place that is not only meant for sleeping, some teens literally live in their room. It needs to be inviting and organised. The design of the teen bed room reflects the teenager's personality. It has to be designed according to their needs and likes. No bed room is complete without the bedding that goes on hand in hand with the room design and color. Colorful graphic patterns make bedding fun and original. Funky, fun and free spirited designs are in these days, even kids who like finer things would like to have a unrestrained version of traditional look.